Hosted by our good friend Bill “Jett” Ramey on Batman on Film! Click the link to read the review. And how awesome is that cover? Also, this issue is amazing. 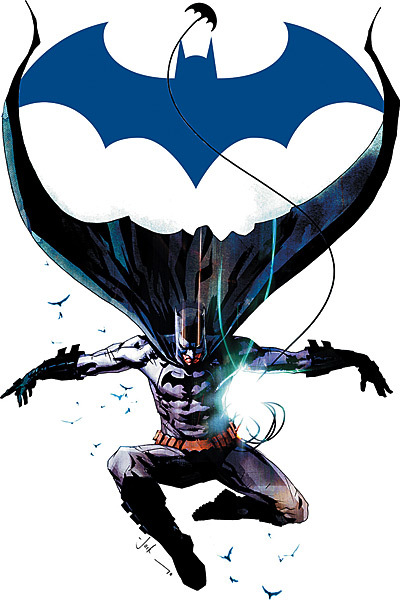 New writer Scott Snyder is the future of Batman in comics if DC will let him be.